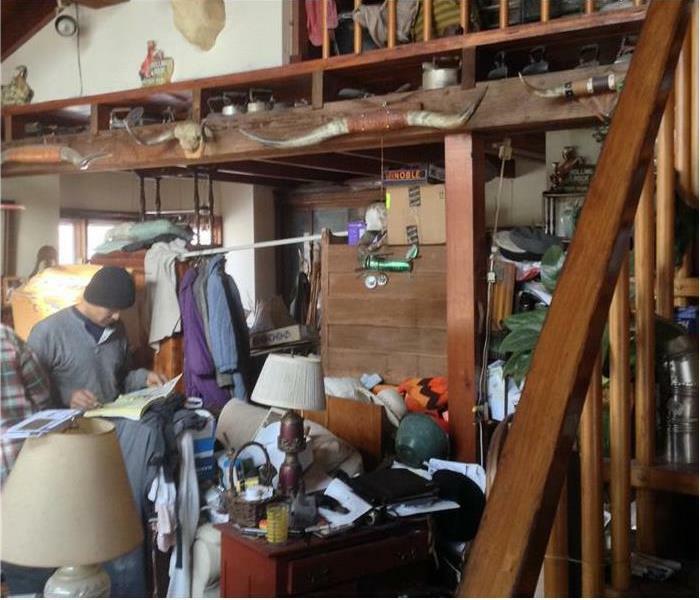 One of the many aspects of remodeling a home includes the mess that often gets left behind. At SERVPRO of Campbell, we understand that you want your home in better shape than when the remodeling work began. We work with your contractor to provide ongoing clean up when desired, or just at the final stages. Other customers want cleaning on a regular schedule, and we can provide this, also. Weekly, bi-weekly, or monthly, we can assist you or someone else you care for with cleaning a home or apartment. Others require cleaning after they move out of their residence to ensure they receive their deposit. We can assist with this and provide you with documentation of professional cleaning. Our facility also provides us with the space to help you move from one residence to another. If you need to downsize, we can assist with this by providing you with detailed inventory sheets while we keep extra belongings in storage for you. While it might not feel like a picnic in Los Gatos Memorial Park, we promise our team will do as much as possible to make your situation better.